A vibrant real estate sector has been witnessed in the recent past within Kenya, with plenty of houses for sale in Kenya being put on the market. There are several options that one may consider, though the driving motivation for any interested buyer is to get best value for money. 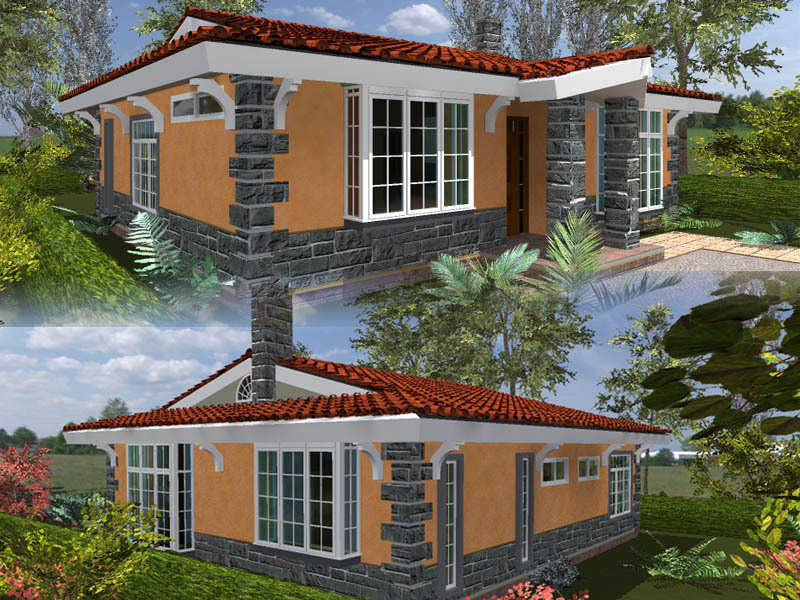 Looking For Houses for sale in Kenya? 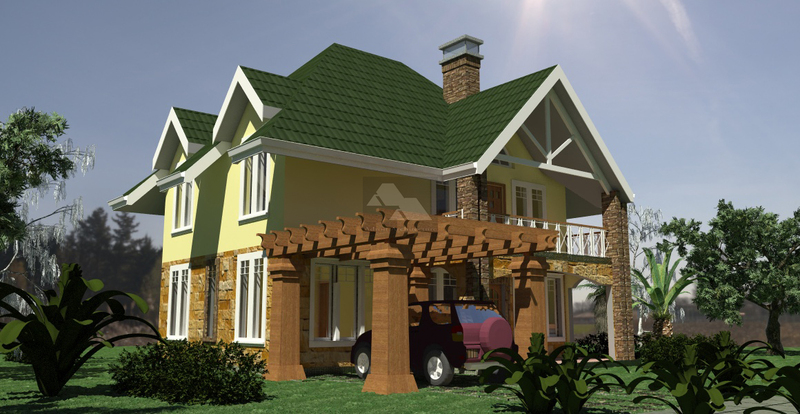 Every interested party interested in the purchase of homes in Kenya is buying into the lifestyle of a certain kind. Every residential development that is constructed within a given locality has its own particular character created by its unique surroundings. 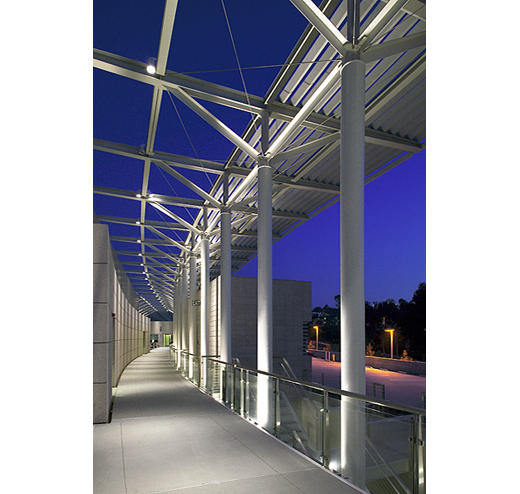 When one looks into the neighborhood of a particular environment, salient details stand out as being defining details for a given environment. This goes a long way in defining the lifestyle one is likely to enjoy within this area. As purchase of homes in Kenya is likely to be a good investment for the forward thinking investor interested in real estate investments, several areas need to be put in mind as individuals go house hunting. Each individual area being developed offers a particular kind of lifestyle for its residents. The lifestyle enjoyed by the residents depends a lot on the physical characteristics and amenities that shall be offered within proximity of the development. The physical outlook posed by the houses for sale in Kenya are what residents shall see and experience every time they are within the proximity of the residential development. 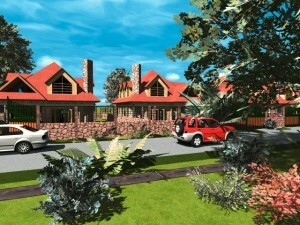 This area particularly is influenced by the element of the aesthetics of the residential development. The attractiveness of the physical environment is a huge crowd puller, and when you have a place that looks good, feels good and feels like a safe and healthy place to live in, then you have a winner. A neighborhood that builds this attitude of goodwill within its residents is likely to commandeer a higher rate of return and demand, as compared to a neighborhood that does not have these characteristics. The truth is that these characteristics are easier to build when the residences within a neighborhood work as a single unit, than when they are in seclusion. In this regard, it is often easier to create a sense of oneness of an environment through the use of estates communities. Such communities are able to agree on zoning requirements of an area, and agree that an area should only see certain kinds of developments built within their proximity. Thus when looking for houses for sale in Kenya, you may be well advised to seek a home that is within a larger community that suits your taste. If your interest is to find an exclusive neighborhood with high end amenities, then the character of the residences in general within that area need to suit that environment. This needs to be observed with a rider though. Human communities and neighborhoods are constantly changing. Hot neighborhoods of the past have seen major growth in population, and as a result may be facing changes in zoning and redevelopment. Huge development increments have placed pressure on the available infrastructure which may not have extended in tandem with the growth of the built environment. As a result, such neighborhoods may be experiencing acute degradation of their services and quality, and may not be as prime as they once were. For example, such developments may have seen reduction in the quality of their water supply and sewerage systems or experience frequent power blackouts due to inadequate or unstable power supply. 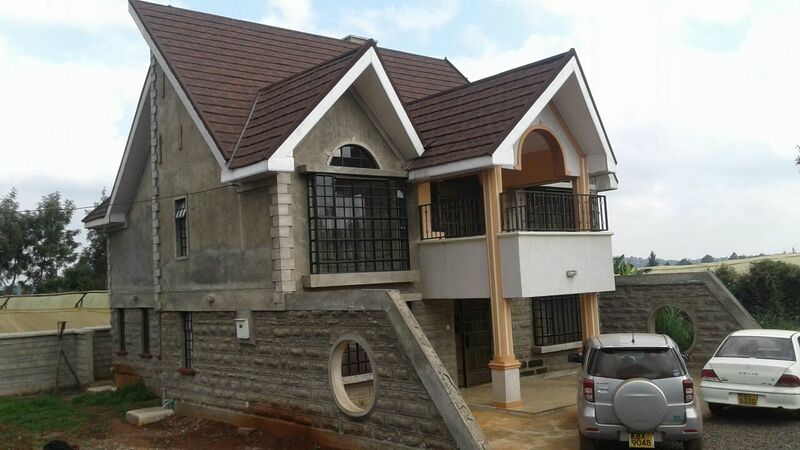 In this regard, looking at such houses for sale in Kenya may prove to be your Achilles heel, as they may not be as prime as you think they ought to be. In retrospect, some relatively young and developing neighborhoods may be the next big thing that a prospective home buyer looking to buy a house in Kenya should think about. With the creation of new housing estates, there is a definite opportunity to invest in a fresh, quality lifestyle in the manner of residential development. The principles of great housing plans are encapsulated within such new developments. New trends in sustainable architecture, integrated technology and solid land use planning are being integrated within new housing estates being created today. The individual looking at houses for sale in Kenya can find a good deal which will offer and complement their lifestyle. With the integration of modern technologies within their fabric, it is easy for such units to give their residents an unprecedented level of human comfort. In addition, the overall planning of such facilities takes into account amenities such as commercial centers, schools, health facilities, and security installations such as police posts. Proximity of all these facilities in close proximity to their homes will mean those who are purchasing these new houses for sale in Kenya live a well serviced lifestyle. Prospective home owners ought to look beyond the current status and see the possibilities of homes that will greatly appreciate in value in the short to medium term. Emerging neighborhoods may seem distant at first, but with rapidly improving transport systems, these end up becoming prime neighborhoods in the short term. Looking at an example, the Green Park estate by Superior Homes initially felt distant, but now commandeers great demand with the improvement of the Nairobi Mombasa Highway. Thus for the prospective home owner, opportunity awaits. By carefully selecting a good residential development, one can definitely get a good deal when selecting houses for sale in Kenya.